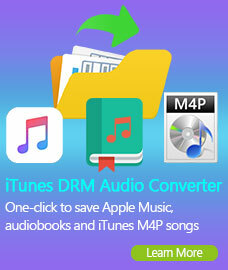 How to Remove DRM and Convert M4V to MP3 on Mac OS X? iTunes M4V Converter Plus for Mac is a professional but smart Mac iTunes M4V Converter software which can convert DRM M4V video files to MOV, iPod/iPhone MP4 formats with few clicks in high speed and excellent quality. You can enjoy your iTunes purchased and rented M4V videos on your iPod, iPhone, PSP, Zune, Mobile phones and other MP4 players etc. 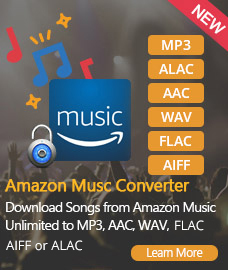 whenever you are on the go with this wonderful Mac iTunes M4V Video Converter software. This is a tutorial about how to remove the DRM protection from iTunes M4V files and convert M4V files to MP4, MOV, iPhone, iPod, with iTunes M4V Converter Plus for Mac. Click the button next to "Convert to", then you can choose the output format from the profile menu. 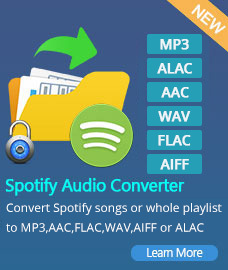 iTunes M4V Converter Plus for Mac supports multiple formats well including MP3, AAC, MOV, MP4, iPod, iPhone formats as output. 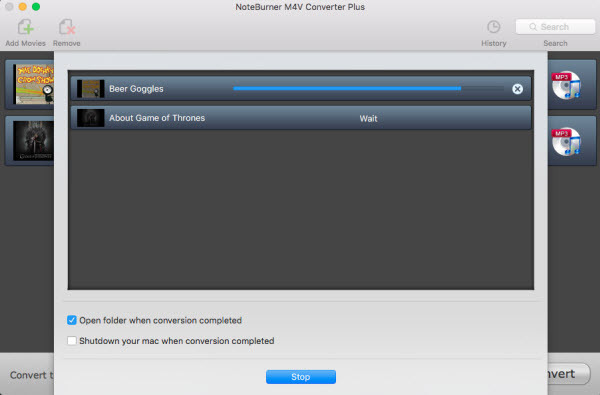 Click the menu bar "iTunes M4V Converter Plus > Preferences" to set output path. 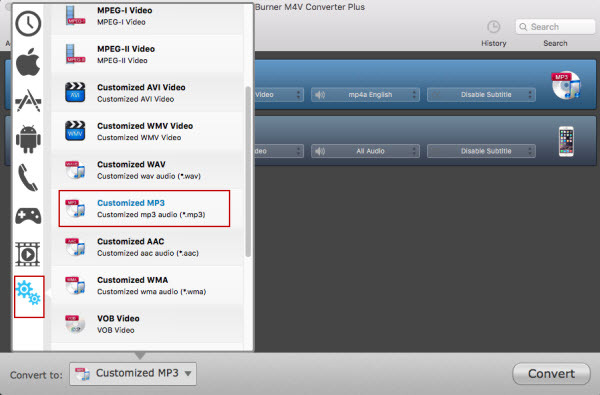 If you do not set the output path, the converted videos will save in the default folders. Then click "Convert" to start conversion. 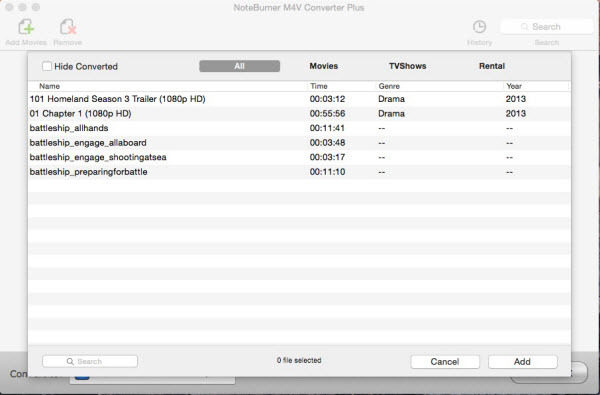 Note: iTunes M4V Converter Plus Mac is capable of converting iTunes rentals as well as purchases.